Minneapolis Star Tribune named Arbeit Opera Theatre's inaugural production of The Consul as one of the 10 best classical picks for Fall 2018! Norah sings the lead role of Magda in this "bitingly topical" opera, performing at St. Paul's Paul Wellstone Center November 29-30, 2018. A powerful new play by Tira Palmquist and directed by Shelli Place, this coproduction between PRIME Productions and the Guthrie Theater features Norah in the lead role of paleoclimatologist Emma Phelps. Critics are hailing Norah's work as expert, nuanced, and heart-wrenching in this timely and relevant piece, giving the entire cast five stars. Don't miss it! 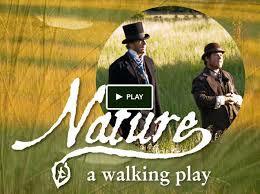 Nature will be featured in a 2018 TPT documentary on the heels of its smash-hit run in Concord, MA. 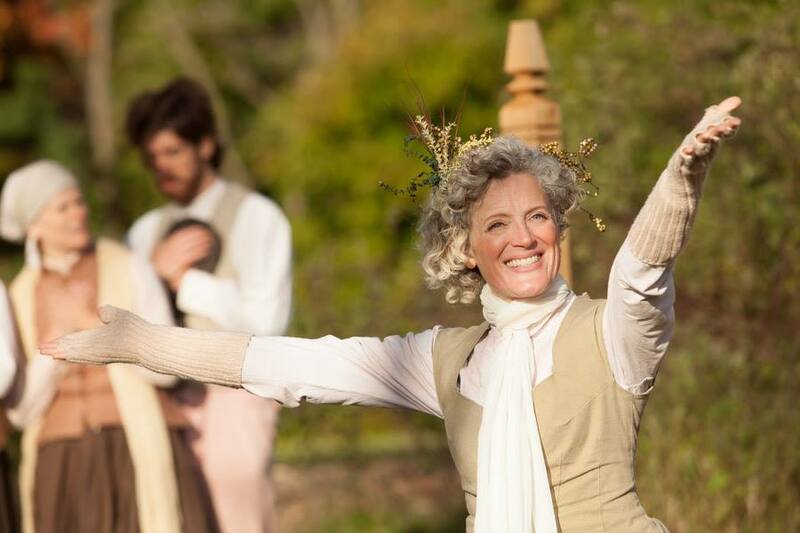 Keep your eyes out for the feature on this moving and immersive outdoor theatrical experience! 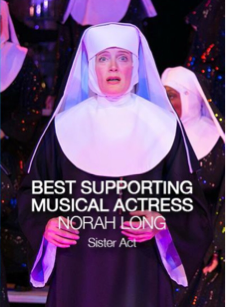 Norah reprises her award-winning role as Mother Superior for Chanhassen Dinner Theatres' remounting of Sister Act, running November 2017 through February 2018. Lavender Magazine and Minneapolis Star Tribune both named her Best Supporting Musical Actress of 2015 for her performance. For more information, click here. Award-winning Sister Act is back! 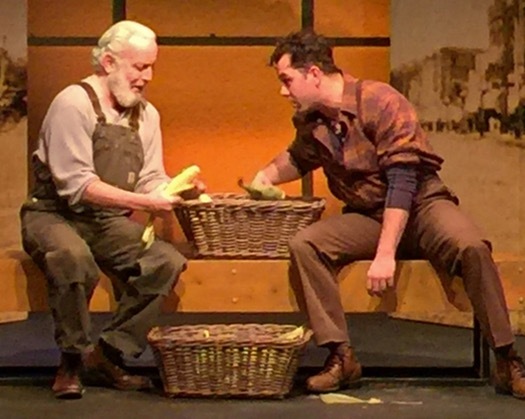 Norah and the Nautilus Music-Theater team will be bringing Twisted Apples: Stories from Winesburg, Ohio to New York City on January 15, 2018, performing excerpts for the Opera America Conference. Read a review from the show's 2017 run here.